Claudio Ranieri a Premier League-winning manager, also makes it into this list of managers with shortest spells. Gone are the days when managers in the Premier League used to take over a club and ended up serving them for years at a stretch, through thick and thin. The reigns of the coaches not only in the English top flight, but across all Europe are getting shorter, with many of them getting fired before even their contracts run out. 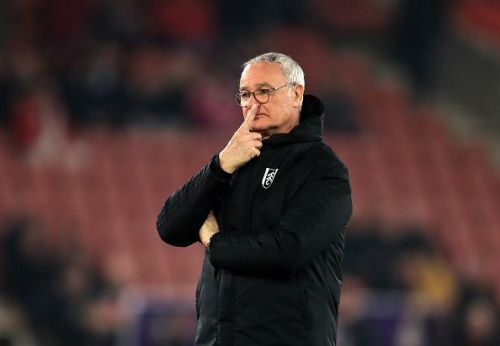 According to a report published in 2018, of the 20 Premier League clubs, half have changed managers in the the period between 2017 and 2019, while 15 have had their current manager for less than three seasons. When it comes to the longest serving managers in the history of English football, we all know Manchester United's legendary manager Sir Alex Ferguson leads the way, but did you know who holds the ignominy of being the shortest serving manager of a Premier League club? If not, do not worry, because we have compiled the list of the 10 managers who've lasted the shortest at the helms of their club, which includes a Premier League winning manager as well. Pepe Mel's spell with West Bromwich Albion spell ended with just three wins to his name. 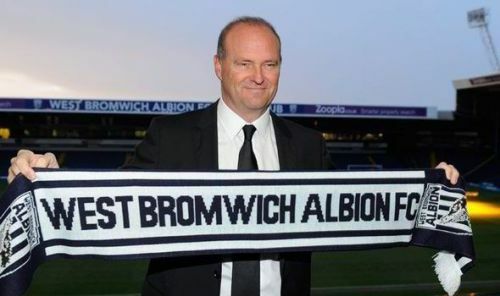 Pepe Mel, who had a lot of experience in managing Spanish clubs, was appointed as West Bromwich Albion manager in the mid of 2013-14 season. Having drawn his first game in charge in the league, the Spaniard was off to a good start to his life in England. But as the season progressed, his men struggled to score goals, it became clear that he was not the best man for the club. Eventually, he was sacked after a short spell at The Hawthorns, which lasted for 120 days, in which he won just three of his 17 matches in charge, as West Brom finished 17th, three points above the relegation zone. 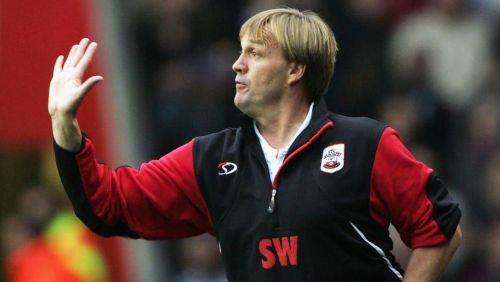 Steve Wigley was appointed the caretaker manager in the 2004-05 season at Southampton. 2004-05 season was a weird season at St. Mary's Stadium. Southampton appointed three managers to keep their top flight hopes alive, but as luck would have it, the season ended with the club getting relegated. At the beginning of the new season, Steve Wigley, suddenly found himself in charge at the club after a swift dismissal of the predecessor, but he certainly was not up to the task. He had only one previous managerial experience that too, more than half a decade ago. The only good thing about his short spell that lasted just 111 days was his single Premier League win that came in a derby against local rivals Portsmouth.